Developed with leading Assessment Consultant Keith Pledger and a team of subject specialists. 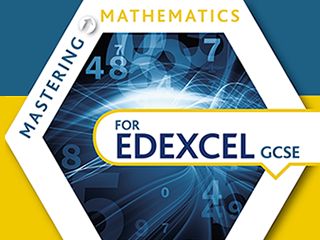 Take a look at our guide to Mastering Mathematics for Edexcel GCSE to see how our print and digital resources support the new specifications. KS3 Mastering Mathematics and Mastering Mathematics for Edexcel GCSE focus on strands of learning within the new National Curriculum to improve progression throughout Secondary Mathematics.